The scavenger hunt will take place on Monday, April 1. The deadline for sign ups is Wednesday, March 27. Gather a team of 3-4 people to participate and figure out a win worthy name. Make sure to sign up by going to www.lsus.edu/scavenger-hunt. After signing up, teams will receive codes that allow them to join the game in the app. Teams are required to download an app called GooseChase to participate in the 40-minute hunt. The different missions will be displayed on the app allowing teams to choose which tasks to complete. The missions will take you all over campus to take team pictures and answer questions. You can even keep up with how you rank using the live leaderboard in the app. The missions may be tricky so teams are asked to pay close attention to the instructions since points will be deducted if the mission is not correctly completed. The event will start in the UC Theater at 11 to make sure everyone understands the rules. You can drive a vehicle around campus, but the use of golf carts, skateboards, roller skates, or other like forms of travel are prohibited. The game will also end in the UC Theater if teams choose to report back. The three teams with the highest scores will receive trophies later in the afternoon once judges get a chance to review the entries from the scavenger hunt. This is a chance to work together as a team, explore the campus, and have fun with a little friendly competition. Make sure to wear comfy shoes and maybe bring along a selfie stick for the team pictures. 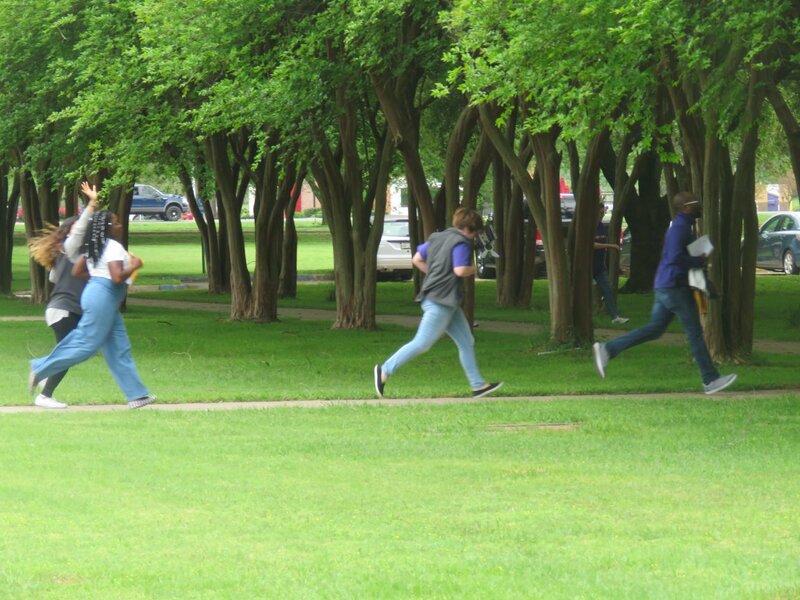 Take a look at last year’s scavenger hunt here: https://lsus2018scavengerhunt.shutterfly.com/pictures/8.